Goal Structured Solutions Inc. will be exhibiting at the 2017 National Association of College and University Business Officers (NACUBO) Conference July 29 – August 1 in Minneapolis, MN. We invite you to stop by our booth to learn more about Ascent Student Loans. The NACUBO Annual Meeting is the place for networking, information gathering, education and entertainment. The annual meeting will focus on the power of higher education and the role of the chief business officer in navigating connections and steering diverse teams toward a shared vision for the future. 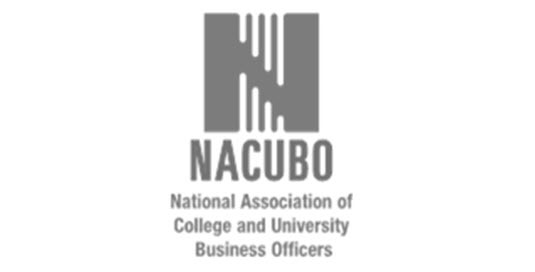 The National Association of College and University Business Officers (NACUBO) is a membership organization representing more than 2,100 colleges and universities across the country. NACUBO specifically represents chief business and financial officers through advocacy efforts, community service, and professional development activities. The association’s mission is to advance the economic viability, business practices and support for higher education institutions in fulfillment of their missions.